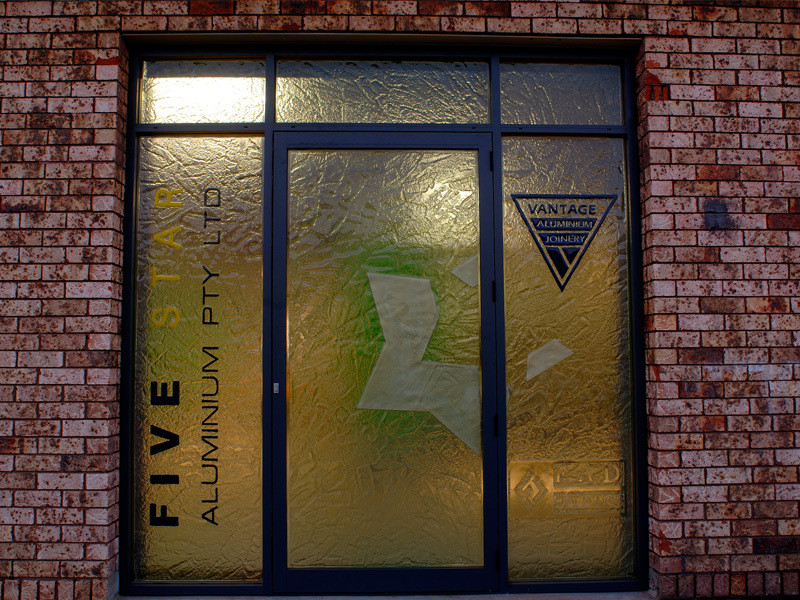 Fivestar Aluminium is a 100% Australian owned leading manufacturer of aluminium residential and commercial windows and doors. 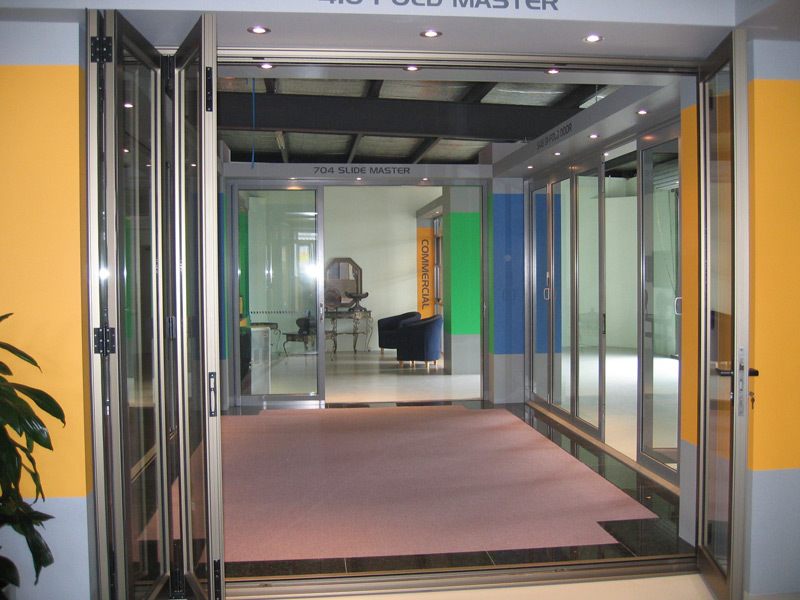 We specialise in high end work and performance and energy efficient windows and doors. 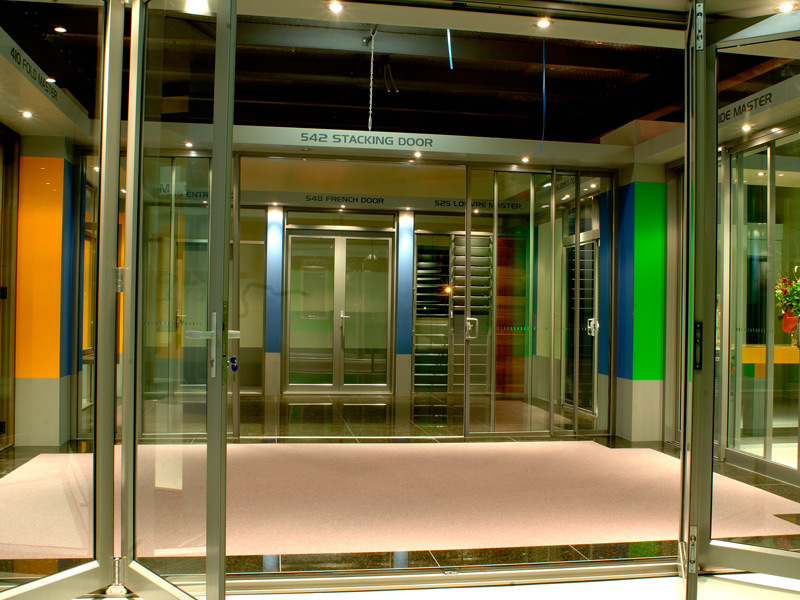 We have over 20 years manufacturing experience. Fivestar Aluminium factory and showroom is located in Lakemba NSW. At Fivestar aAuminium we can provide the australian public with over 1000 stock windows and doors in our warehouse.